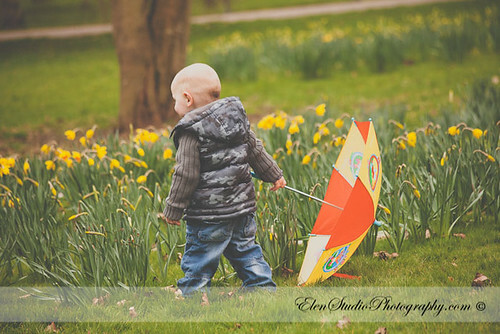 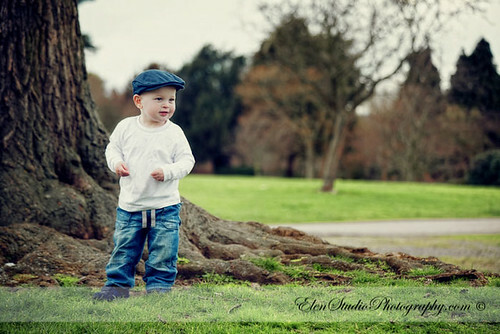 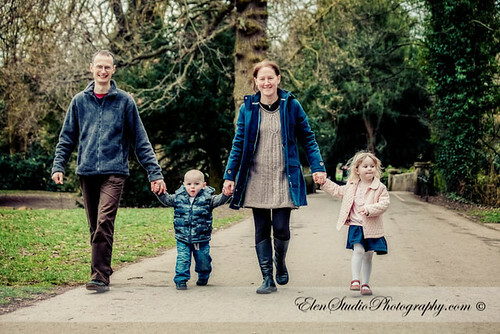 The family photo shoot of Rachel, Colin and their lovely kids Emma and Sam, we decided to organise in Markeaton Park in Derby. 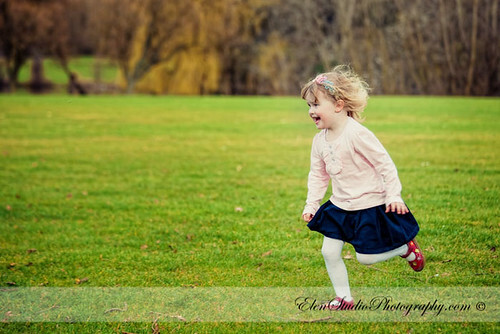 The kids were in excellent mood, running around with endless energy and curiosity to things happening around. 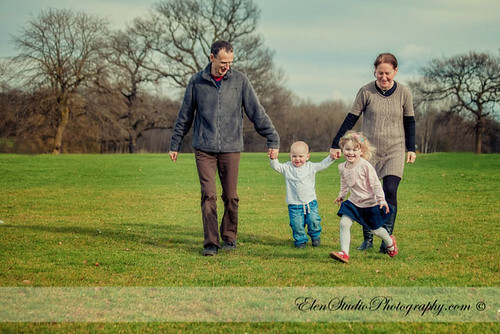 Although intially we planned more pictures of the family together, we soon realised that it is not easy to bring kids together and make them still (not to mention looking in the direction of the camera ). 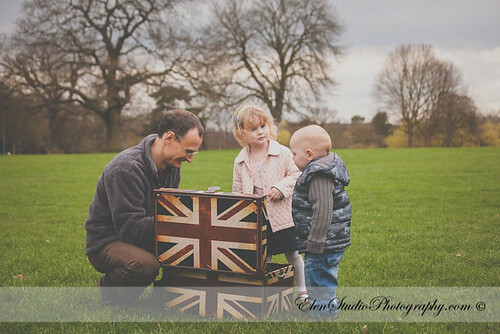 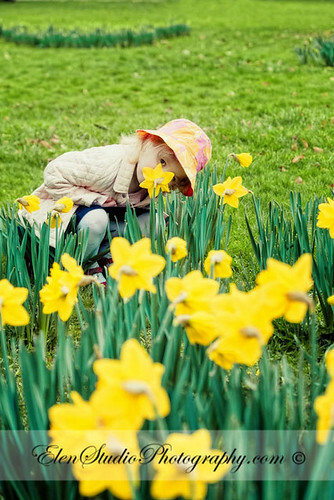 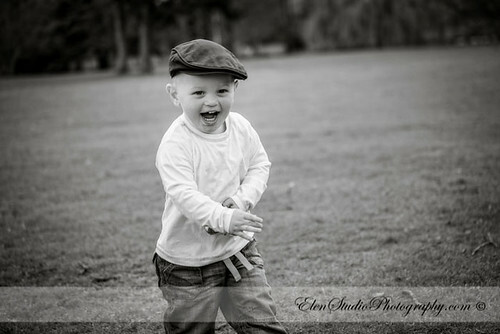 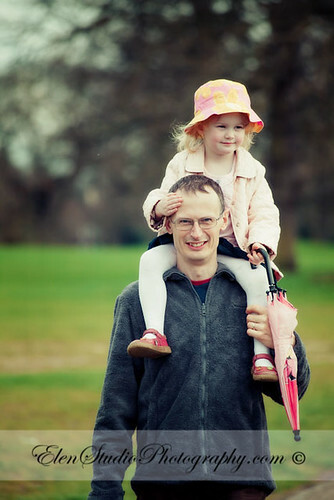 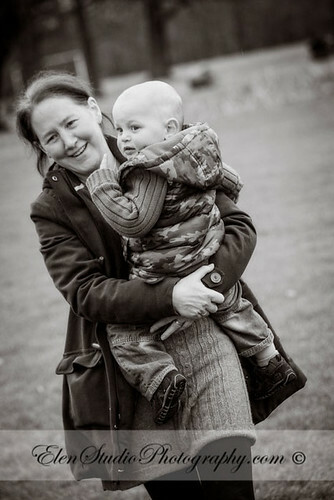 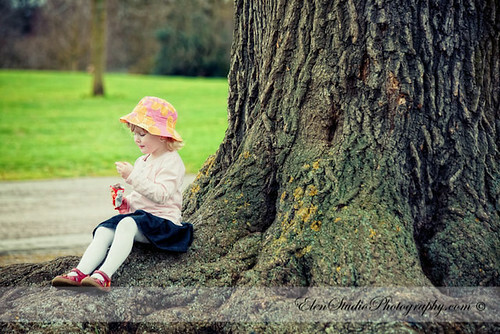 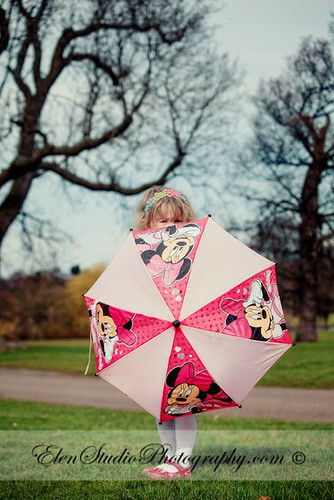 Anyway, we are very pleased about the result – natural and lovely family lifestyle photographs. 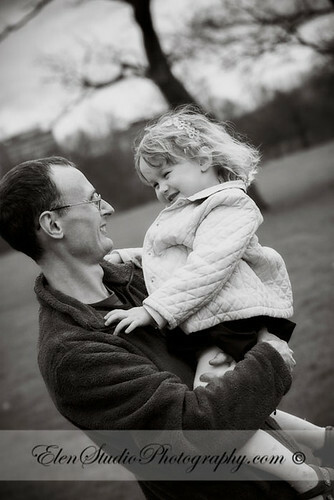 Many thanks to Rachel and Colin for excellent preparation and to Emma and Sam for being so good during the shoot!